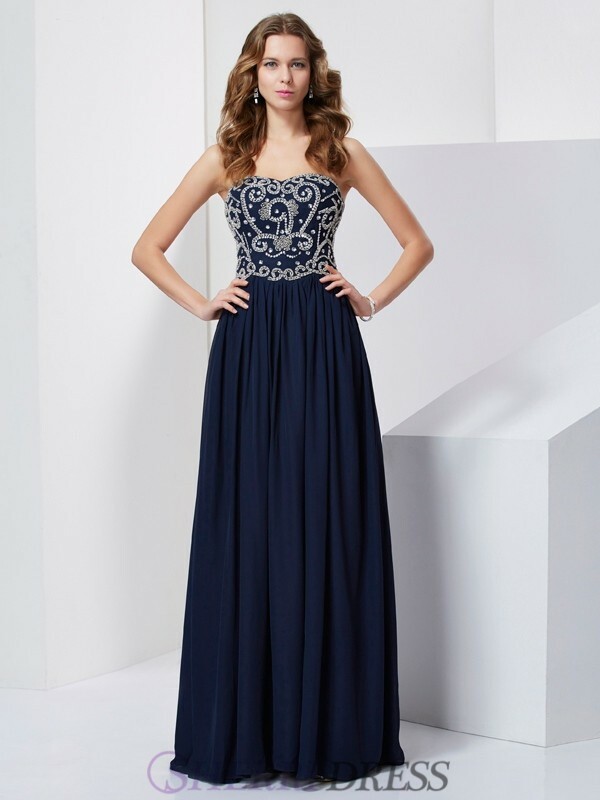 From swanky work functions and upscale birthday parties to weddings and anniversary celebrations, you'll find the perfect formal dresses for the event here. 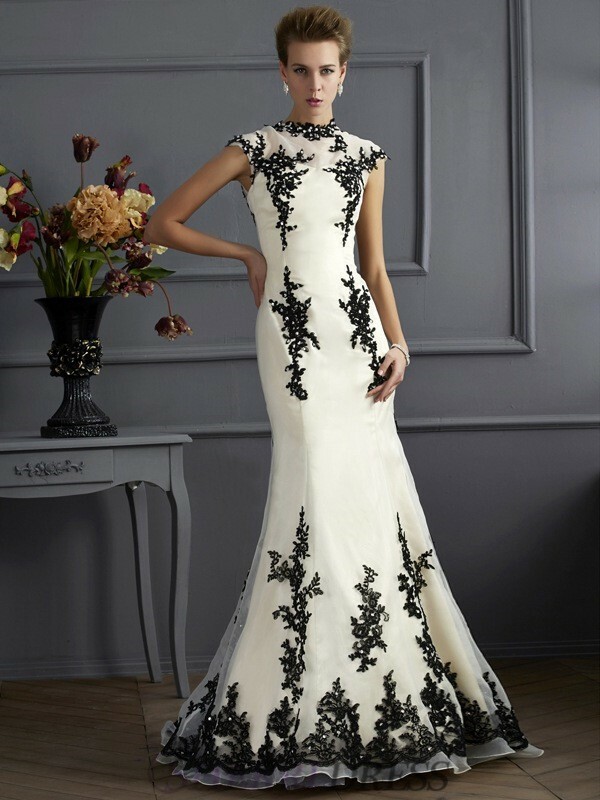 Each one of the thousands of formal dresses you can choose from is made to order, so you get a perfect fit and a dress that is unique and all your own. We have a wide variety of colors, lengths, silhouettes, necklines, embellishments, and so much more. From A-line gowns, long sleeve and strapless ones, to mermaid and formal long dresses, and the classic black formal gowns, it's all here.